Did you know the time is changing this weekend. I didn't until my mother told me last night. I am so excited. ( well, we all know it doesn't take much to excite me). But, seriously I wake up now and the birds are singing, and the light has changed and I am ready for longer days. The neighborhood children were out playing last night at 7 pm and I thought how wonderful it was to hear their laughter and that this time next week it will still be light at 7. I am definitely a day person. I have never really understood night people. I have friends who love to stay up all night and then sleep away most of the day. That is definitely not for me. I can't wait each morning for the sun to come up. That is one of the things I miss about living at the beach. 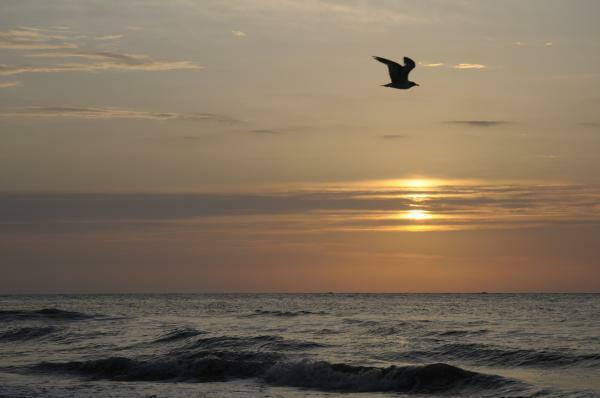 I loved to wake up early and drive down to the water and watch the sun come up over the ocean. There is just something magical about this time of year for me. I feel like my body is coming out of a period of dormancy just like the flowers and the trees. It is a time to start fresh and know that wonderful things are in the future. I love reading. I read everything, from the back of cereal boxes, to poetry, to mysteries, to inspirational books. 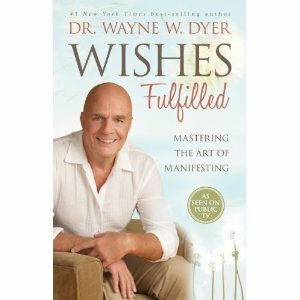 One of my favorite authors is Dr. Wayne W. Dyer. Whenever I am feeling a bit down, I pick up one of his books and when I start practicing what he talks about, my world gets better. He has a new book which just came out and I was first in line on the library waiting list. Dr. Dyer challenges us to live as though our dreams are happening now. It is wonderful to realize that our dreams can happen at any age. I feel like I am continually growing. Each new day brings new experiences and thoughts about the wonderful days ahead. I am going to read this book and then I will probably purchase my own copy so that I can reread it and go back to it when I have those moments, that most of us have, when I doubt that my dreams are possible. So today I am living as if my wishes have all been fulfilled and on Sunday I will not only spring forward, I will leap into the added light that this time of year brings. Lauta- I try to live each day as if it is my dream day...and it is usually a good one...because we never know what tomorrow might bring, I try to squeeze a bit of joy (and productivity) out of each day. There is something about bird chirping weather and my cats face plastered to the windows that I love. 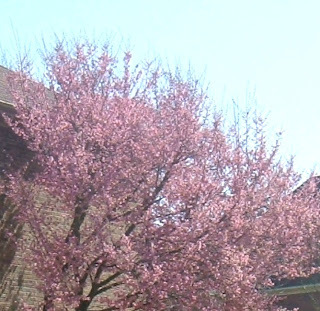 Spring always makes me feel like I can accomplish anything. I agree! I've listened to the birds singing so enthusiastically in the morning for the last few weeks. I listen for it every year. I am a day person. Early up, early to bed. I also can't wait for the longer days! I love them! I love the longer days too. It's just that first day when we lose an hour's sleep that is hard. I'm so ready for flowers and green grass!